A native of Wichita, Kansas, Heather began performing with Ballet Wichita in 2003, where she performed with them for 12 years and served as rehearsal director for three of those years. She graduated with her BFA in Dance from Wichita State University, under director Nicholas Johnson, where she trained in ballet, modern, jazz, and mime. While at Wichita State, she had the opportunity to perform works by Charlotte Boye-Christensen, Darrell Grand Moultrie, and Shauna Martinez of Diavolo Dance Theatre, as well as numerous faculty works. 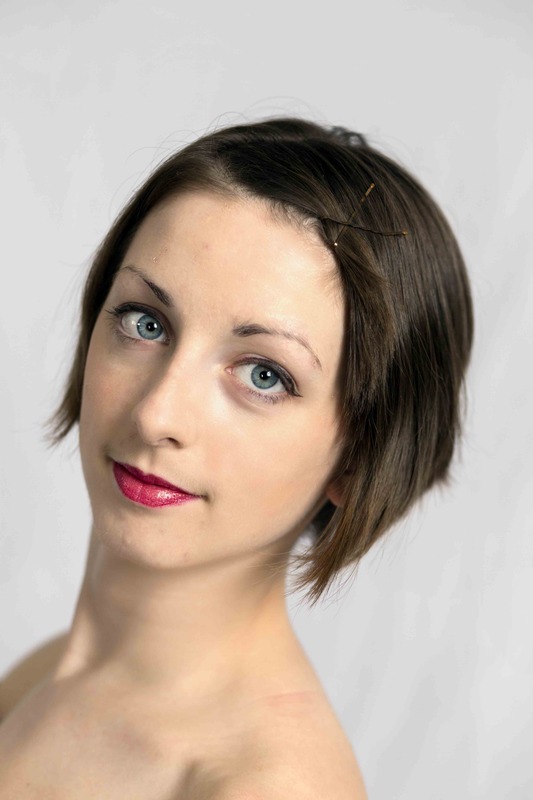 Heather has attended the Summer Intensive programs at LINES Ballet, Big Muddy Dance Company, Post:Ballet, Ririe-Woodbury Dance Company, and Missouri Contemporary Ballet. After working to expand her dance knowledge in San Francisco, taking classes and workshops with the top choreographers in the area, she is continuing her collegiate education by attending University of California Irvine to pursue her MFA in Dance. Having also received an Associate degree in Animal Science, Heather is very excited to perform in Embodied Ecology, which combines her passions for nature, conservation, and dance.